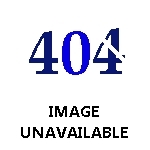 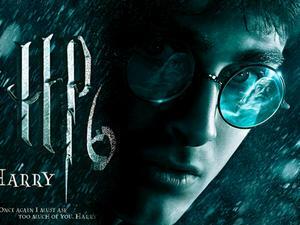 Harry Potter, the series of seven fantasy novels written by the British author J.K. Rowling. 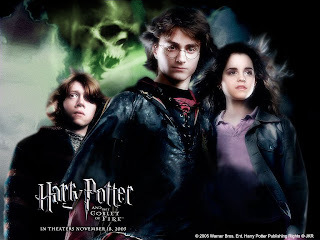 The books chronicle of the adventures of the adolescent wozard Harry Potter and his best friends Ron Weasley and Hermione Granger. 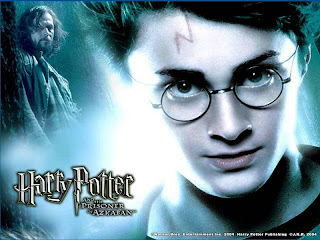 The Harry Potter film series is based on the series of seven novels of Harry Potter Adventures, Distributed by Warner Bros, the films series consists of eight fantasy films beginning with Harry Potter and The Philosopher's Stone (2001) and culminating with Harry Potter and The Deathly Hallows - Part 2 (2011). 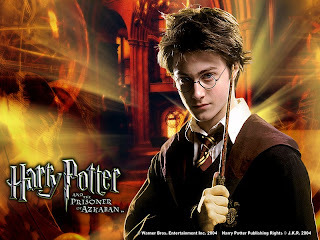 The film franchise is produced by David Heyman and stars Daniel Radcliffe, Rupert Grind and Emma Watson as the three leading characters, Harry Potter, Ron Weasley and Hermione Granger. 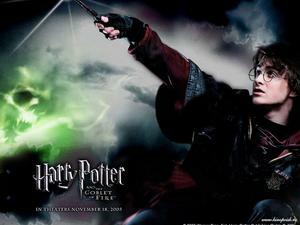 Four Directors have worked on the series : Chris Columbus, Alfonso Cuaron, Mike Newell and David Yates. 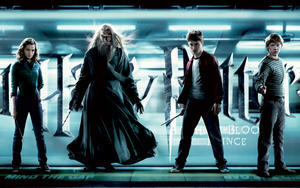 Harry Potter and The Deathly Hallows, the seventh and final novel in the series is split into two feature length parts. 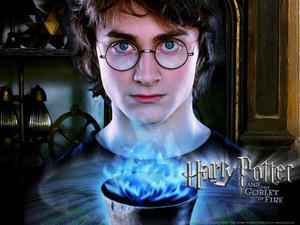 Part 1 was released in November 2010 and Part 2 was released on 15 July 2011.